In 1903, Dr. Chen, my grandfather, was born and raised a farmer’s child in Tainan city, Taiwan. During this time, most farmers were poor and couldn’t afford to send their children to school. Seeing he was extremely bright and eager for knowledge, his uncle paid for his schooling and tuition, making it possible to receive a degree from the school of Agriculture. Then he worked for the Taiwan Agriculture department, at that time under Japanese rule. While spending numerous hours conducting research in the fields of Taiwan, he developed an interest in herbal plants. So, he began to study and research Chinese herbal medicine, collecting herbs, and analyzing them. In 1945, Taiwan returned to the rule of China from Japan. Six years later, he passed the government exam, which certified him as a doctor of Chinese herbal medicine. He opened a clinic and began practicing in Chinese herbal medicine. In those days, people depended heavily on herbal medicine, so he was extremely busy. 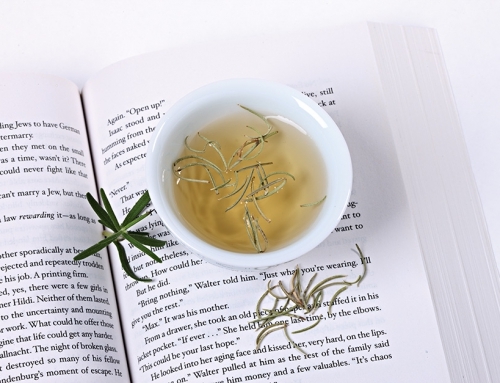 Dr. Chen continued researching treatment for other diseases, such as cancer, central nervous system injuries, and many others, while writing many papers, and a book about his herbal treatment. Recognized by medical professors in Japan, they often invited Dr. Chen to conduct his work and research in Japan. Dr. Chen refused their invitations because he loved his hometown, however they continued to exchange their studies and findings with each other. Eventually, he was appointed President of the Tainan Herbal Medicine Association. In 1989, Dr. Chen died at the age of 87. Dr. Chen passed on all his knowledge to his eldest son, my father. 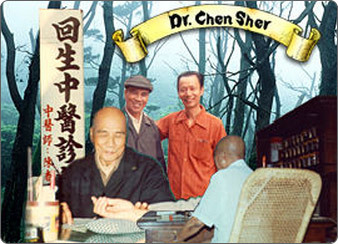 Since he was a child, my father studied herbal medicine from Dr. Chen and became very proficient with herbal medicine. Now, my father is a highly respected lawyer and heads the Tainan Attorney Association. 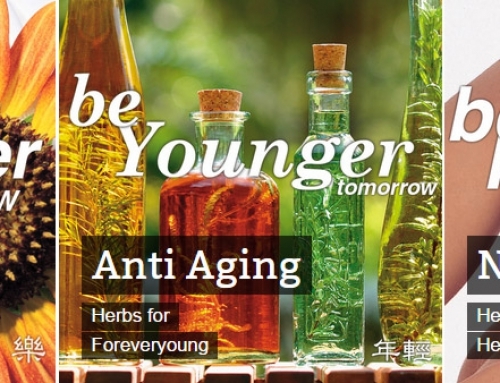 Passed on to him by Dr. Chen, my father has gathered all the secrets of herbal tonics. 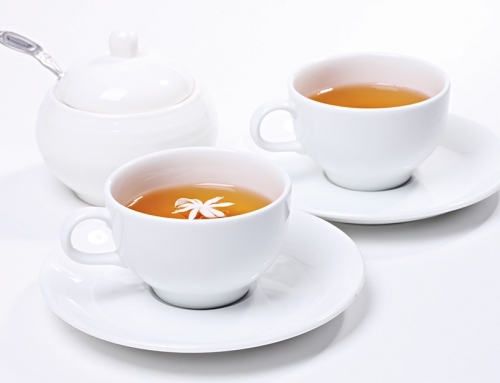 From among thousands of these herbs he has specifically selected both delicious and effective herbal tea recipes for you. (most herbal prescriptions are quite disgusting!) 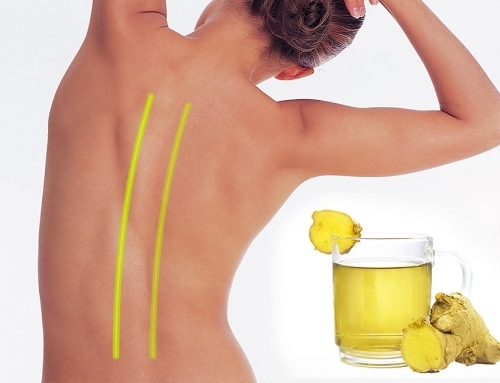 Now, it’s time for you to discover Dr. Chen’s herbal tea.